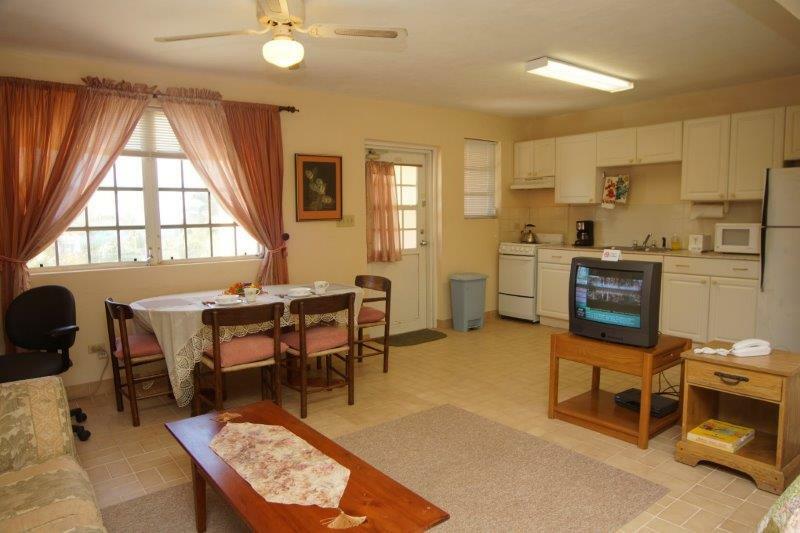 Directly on bus routes 10 and 11, these are comfortable, air conditioned apartments designed for singles or couples. No. 5 is a large bed-sitter and No. 7 is a one-bedroom apartment. Rates on request. Maid service is extra. A two night deposit is required and may be paid by personal cheque (check) or PayPal. The balance is to be paid on arrival in cash. Sorry, no credit card transactions. At this time, some space is available but bookings are being made daily and are accepted on a first-come, first-served basis. Rates are very reasonable. Each unit has air-conditioning providing both heating and cooling. The bedroom area has extra-large closet, sheets and pillows. Each bathroom has a tub, shower and towels. 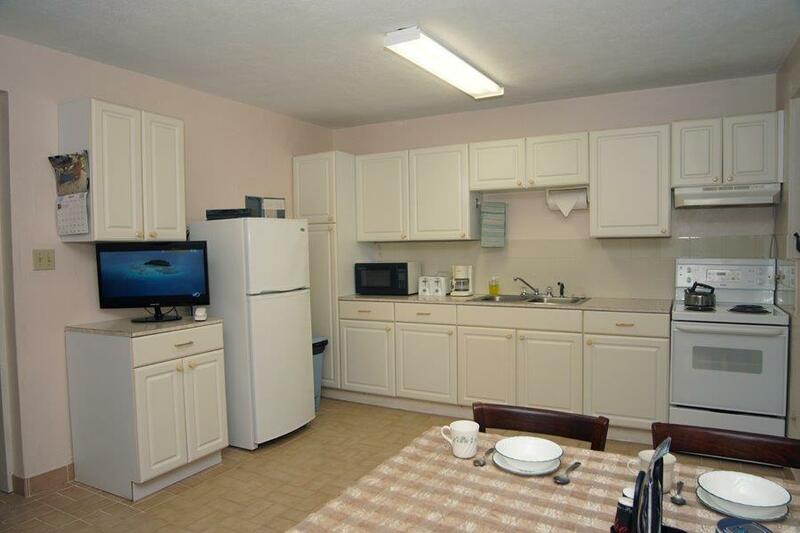 Both full kitchens have a stove, fridge, microwave, toaster, pots and pans. The kitchen/dining area has china, glasses and flatware. 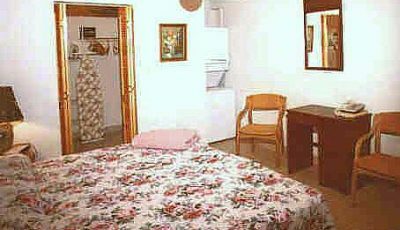 Each unit has a laundry facility with a washer and dryer, iron and ironing board. 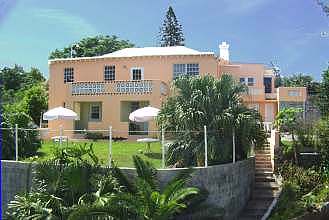 Additionally, there are several lawn areas with ocean views and lawn furniture. Free transportation from and to L. F. Wade International Airport (BDA) and to a nearby beach. FM / AM radios provided. Cable TV is $5 per day for 50+ channels. Please ask for a rate quote, which will include all taxes.